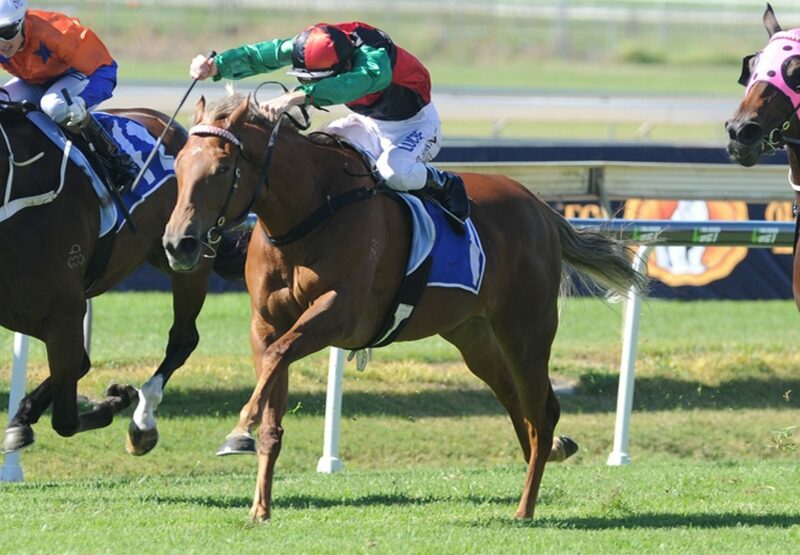 Well named mare I’ve Got the Looks (5m Choisir x Revived, by Zeditave) made it back to back stakes wins in Brisbane when she scored a thrilling victory in the Listed BRC Juanmo Stakes at Doomben on Saturday. 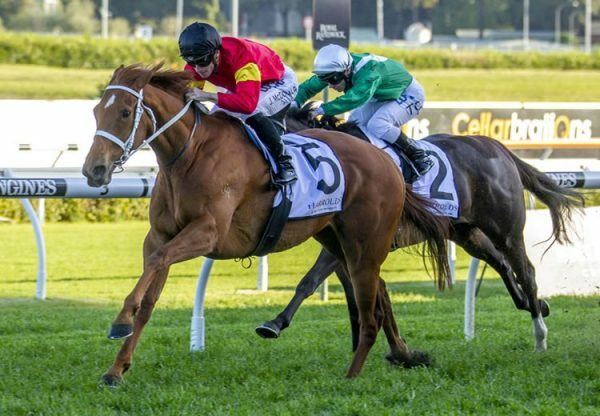 The dashing chestnut won the Listed Silk Stocking when resuming from a spell at the Gold Coast last month and the Peter and Paul Snowden trained mare held on to that good form to prevail by a short neck in a competitive finish to the 1200 metre sprint lugging 58.5 kg. "She just keeps raising the bar this horse,” said winning rider Blake Shinn said. 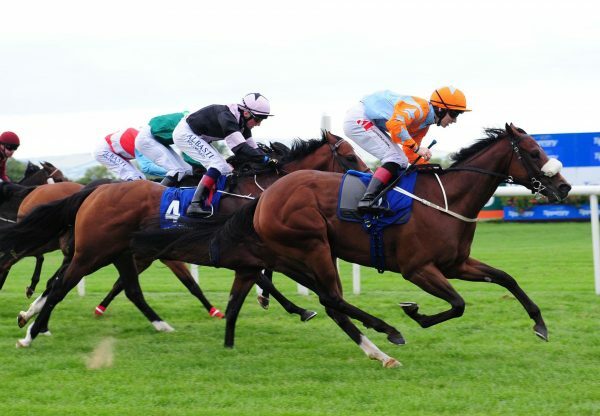 "The speed was genuine, the barrier (1) was crucial to her chances, we were able to get a great drag along on the fence behind Traveston Girl. "I was able to ride her to advance and with her turn of foot she did the rest.” Retained to race by her breeder Kevin Randell, I’ve Got the Looks has the overall record of eight wins and five placings from 19 starts with prizemoney topping $406,000. She is the best of two winners from metropolitan winning Zeditave mare Revived, who was also bred and raced by Mr Randell. 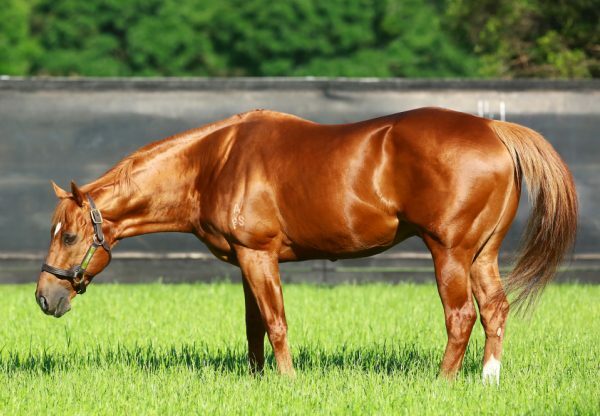 I’ve Got the Looks is the first stakes-winner in five generations of her female family, so her sire Choisir has done a fine job in upgrading the pedigree. 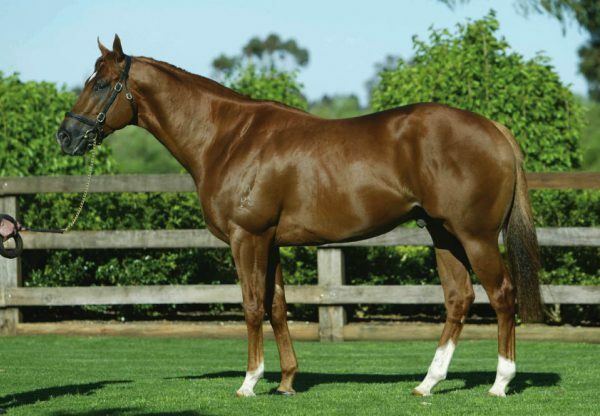 The sire of 67 stakes-winners, Choisir stands in Australia at this spring at a fee of $29,700.